RADIUS is formed of people sharing a common passion: being able to relieve, even minimally, the suffering of cancer patients. 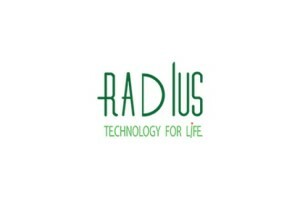 RADIUS’ mission is to make available to the clinical community state-of-the-art systems and devices, both for Nuclear Medicine diagnostic activities (and in part therapeutic) and for Radiotherapy treatments. In every service and in every product provided by our company, from consumables to complex systems, there is the awareness, the professionalism and the passion of who believes that, also by our work, the world can be changed.